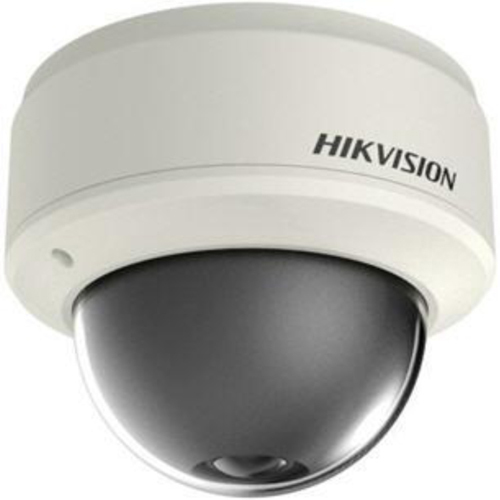 Hikvision Digital Technology Co., Ltd., has been appointed as the general contractor of a safe city programme for Chongqing, one of the municipalities in China which covers an area of 82,400 square kilometres with a population of more than 31,500,000. This system is expected to set up over 500,000 video surveillance points in Chongqing to create a secured environment for the city. 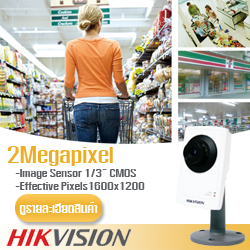 Hikvision has responsibility for the design and deployment of the whole project as well as providing comprehensive and high-performance video surveillance products and solutions. The project investment will be more than 800 million US dollars in total. The whole project will be finished in two or three years and all construction will be carried out from 2011. By upgrading the existing video surveillance system and expanding new video surveillance points to cover the whole city, this programme will enhance the interconnectivity of video resources among government departments of municipalities, counties and villages, while assisting with public security management, city management, traffic management and emergency command. 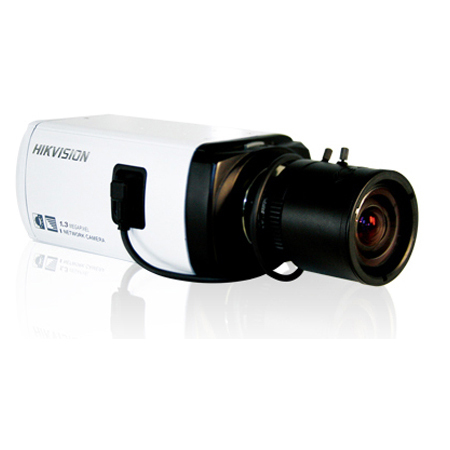 "It is a milestone for Hikvision,” said Yangzhong Hu, President of Hikvision. 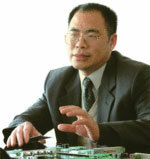 “We built up a project team to conduct detailed planning based on local conditions and requirements in Chongqing City. We are making every effort to strengthen our technologies to deliver comprehensive city surveillance solutions to improve public safety."